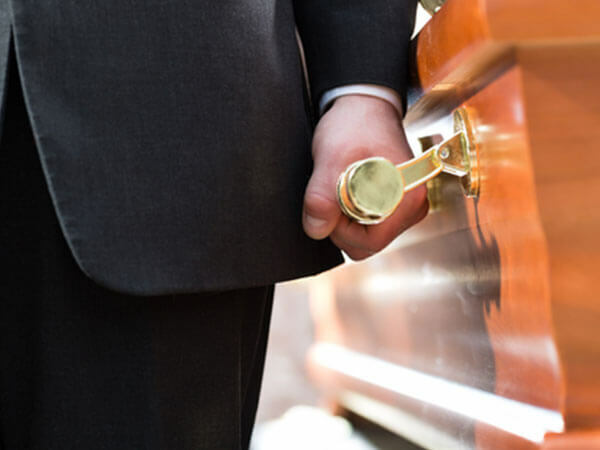 Regardless of the day or hour, funeral directors are ready to respond immediately to a family's needs when a loved one dies. 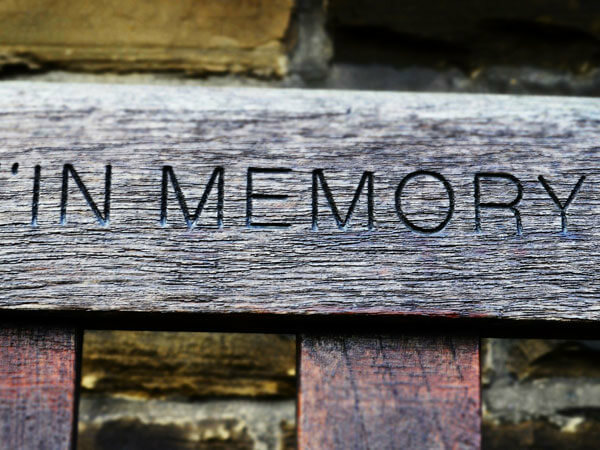 We take very seriously the responsibility families entrust to us at such a difficult time. 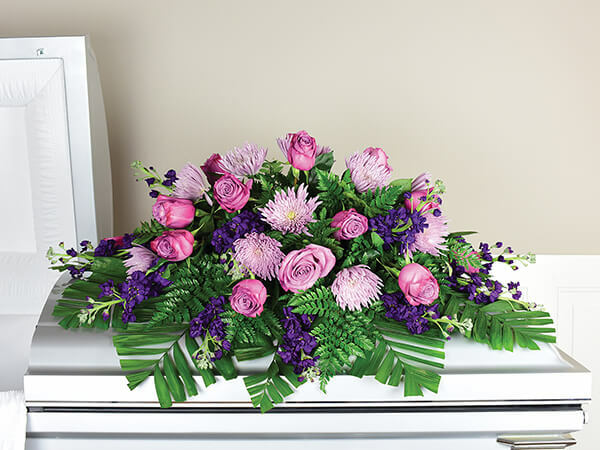 Our funeral directors immediately assume care of the deceased from the time we arrive on the scene until the burial is complete. Our dedication to families continues after the services are over. Family members are faced with making many decisions in a relatively short period of time. 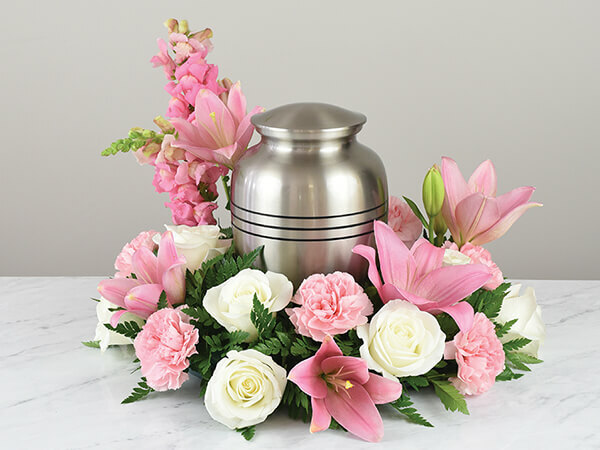 The experienced staff of Maley-Yarbrough Funeral Home listens to family requests and offers sound advice in planning meaningful services that reflects the life of their loved one. We emphasize both listening and informing families of all the options and choices available. Personalizing visitation and service including assisting the family with displaying photographs, momentos, etc.